Most people can wander around their local area and see nothing but PVC guttering. However, some areas will have several examples of Finlock concrete guttering in place on buildings – typically those built soon after the war. At the time, it was difficult to get hold of enough steel to build regular gutters (long before the advent of PVC, of course). So, when properties were built, Finlock concrete gutters were added as part of the building process. Most of us realise regular repairs are an essential part of home ownership. Cleaning falls into the same category. Yet it is far easier to take care of things you can see, and to forget about things you cannot. Guttering has an important job to do in keeping your home in good order. However, many of us underestimate how difficult that job is if the guttering isn’t in good condition. 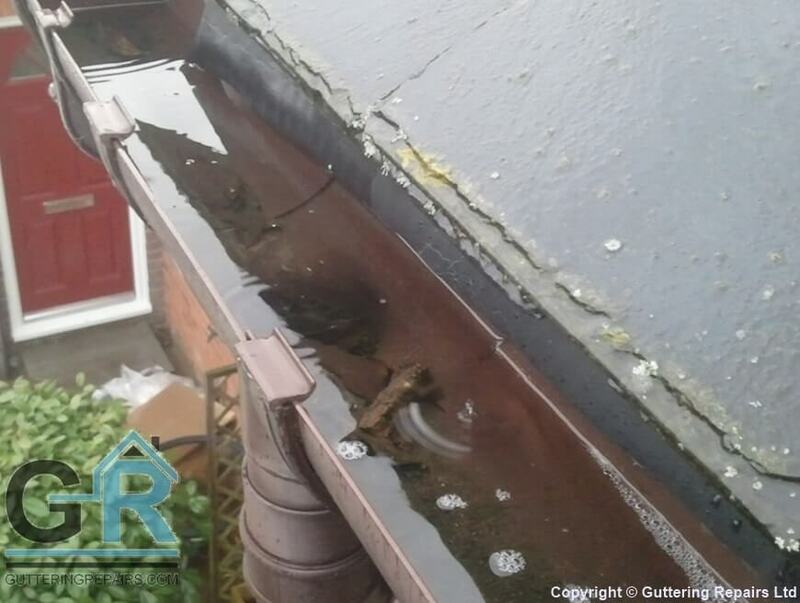 You’re probably thinking of broken sections of guttering that leak when it rains, or perhaps a faulty bracket that isn’t properly clipped to the section of guttering it should support. 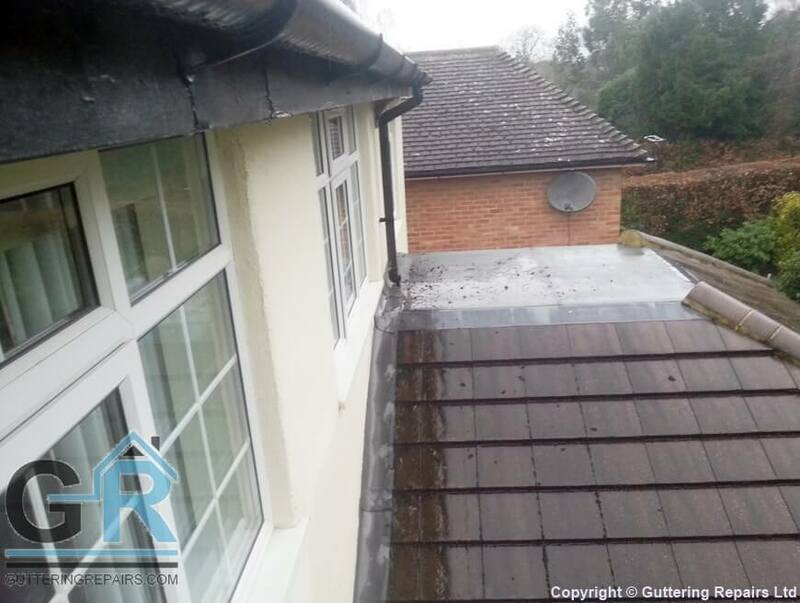 However, there is another element to think about and plan for if you want to be certain your guttering is performing just as it should be. 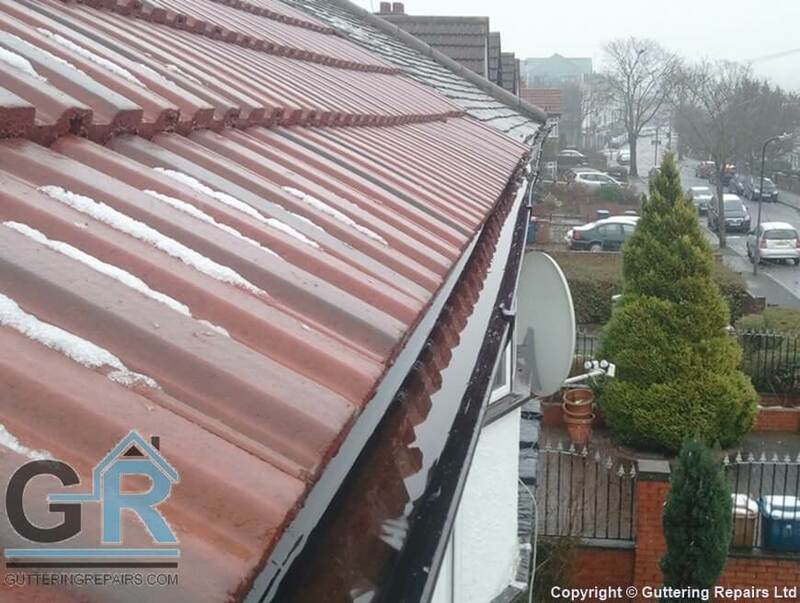 Read more: How Often Should Your Guttering Be Cleaned? Read more: Why Should You Go Outside in the Rain? Plants are hardy things. A single seed or discarded root blown by the wind can land in all kinds of places. 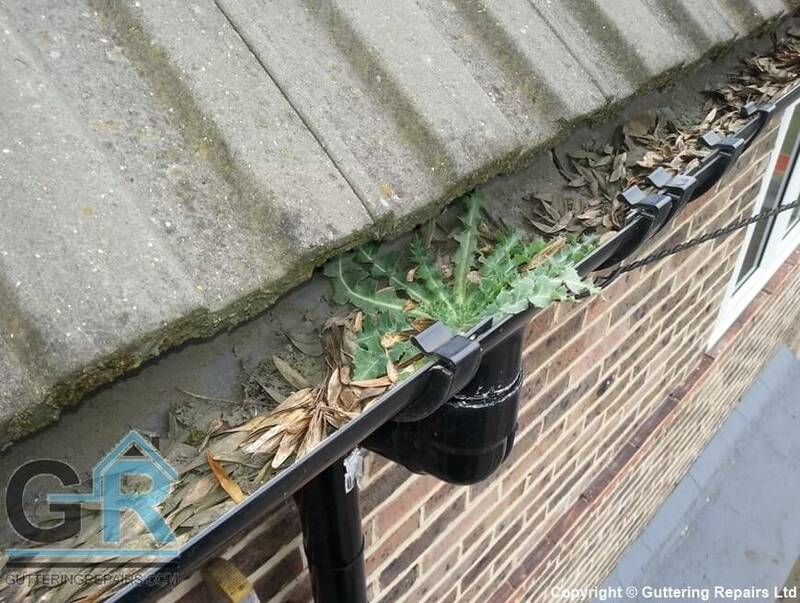 So, it is hardly surprising neglected guttering is often seen with plants and grass growing out of it.